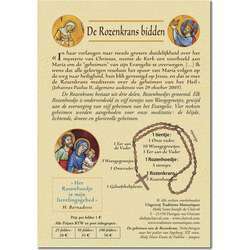 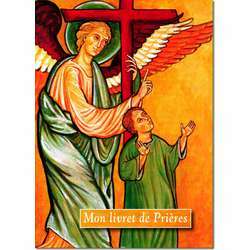 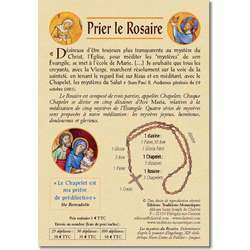 This category devoted to books, also includes everything related to printing; you will find the pamphlet on the rosary, the Benedictine card of France, the prayer cards and the traditional altar's cards. 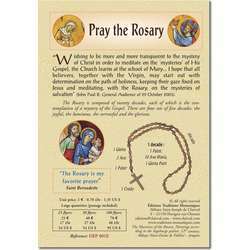 These last religious objects can surprise here, but we put them here, in order to find them easily. 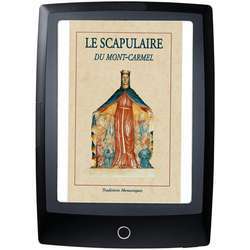 Ce produit est la version électronique (ebook) de livre "le Scapulaire du Mont-Carmel" (réf. 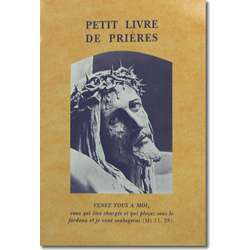 L1106F) disponible dans cette même catégorie. 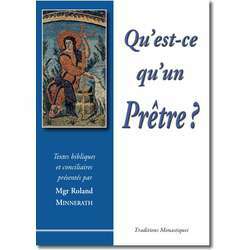 ... ranking is the language. 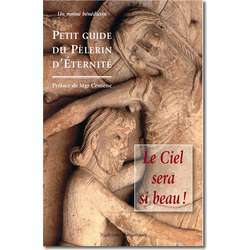 However, almost all the books we sell are in French and they are divided into several categories. 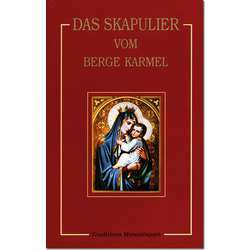 On the other hand, there are very few books in foreign languages. 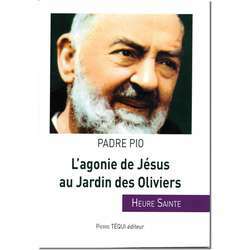 One wonders why we offer books in foreign languages ​​and so few? 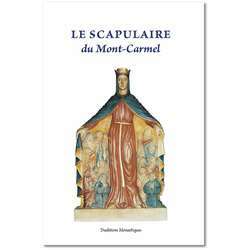 To answer this question just remember that this religious shop is managed by the monks of the Abbey of St. Joseph Clairval. 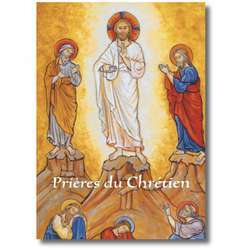 One of the main activities of this monastic community is the publication every five weeks of a four-page spiritual letter devoted to the life of the saints. 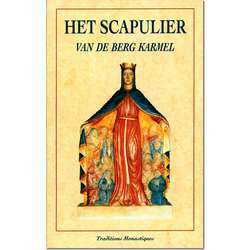 In order to be aware of its content, you can read the letters of previous years on the site of the abbey at the following address: http://www.clairval.com/sample.fr.php. 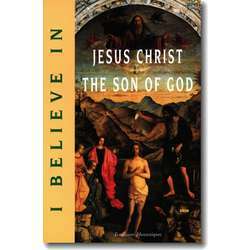 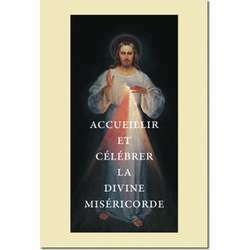 This spiritual letter exists in different languages: English, German, Spanish, Italian, Dutch, with the same frequency of publication as for the French language. 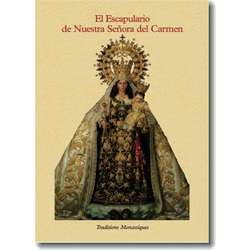 It also exists in Catalan and Portuguese but published only every three months. 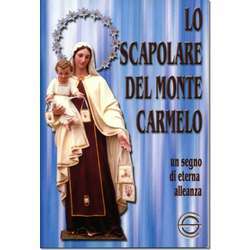 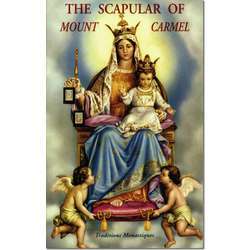 As a continuation of this spiritual letter, we have published a few books, firstly a book on Saint Joseph, then a book on the scapular of Our Lady of Mount Carmel, a booklet on the divinity of Christ and a collection which includes some letters from our abbey. 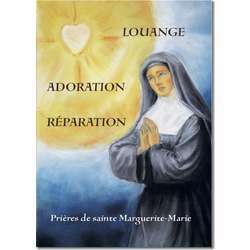 As these books were closely linked with the spiritual letter and the abbey, some were translated into the aforesaid languages, ​​to offer them to readers of our spiritual letter in a foreign language. 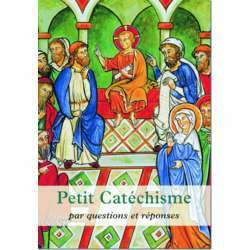 Subsequently our publishing activity has developed but only for the French language. 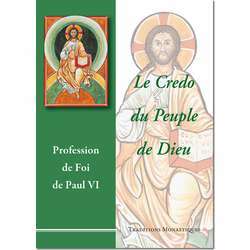 For our religious shop we are not limited to the books we publish, but we offer other titles as you can see yourself by visiting the category of books in French.